By now, almost all of your customers are using social media to connect with friends, stay up to date on news and trends, and engage with their favorite brands. When they’re looking for a service provider, can they find your company profile? Get in on it already. 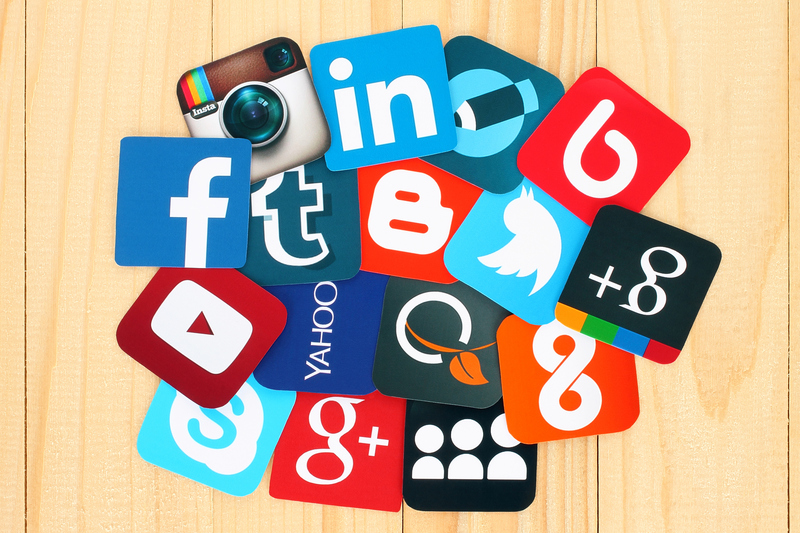 According to the Pew Research Center, 69% of Americans today use some type of social media. That’s a lot of eyeballs on you, assuming you’re there to be seen! Know which social channels are best for you. Hungry for more clients? Read 5 Important Tips for Field Services Businesses to Grow Your Client Base. ezhome landscaping service does this exceptionally well. They run Facebook local awareness ads, targeted to specific city residents. They certainly caught our attention here at Automile (they converted us to customers and now handle our office’s landscaping!). Check out more about leveraging technology in 3 “T” Questions Field Service Businesses Need To Ask In 2017. Use it to improve service delivery. Leveraging social channels’ communication tools (and customer feedback) can lead to better customer satisfaction.